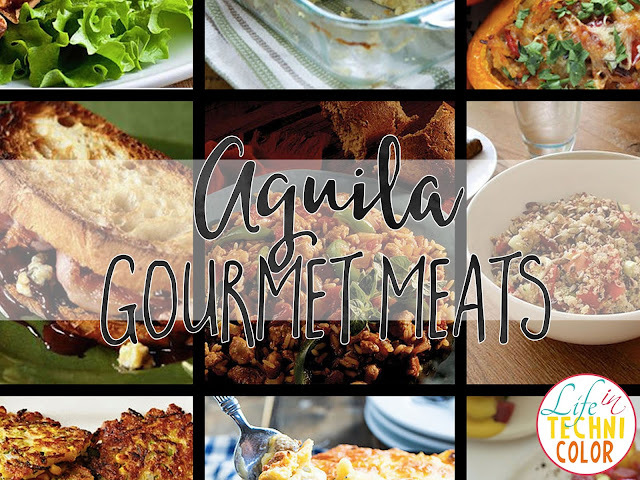 If you saw the cover photo I used for this post, those are actually just some of the things you can create with Aguila Gourmet Meats! I found them all on their website and they have detailed recipes with instructions on how to make each and every one of those dishes! But that's not really what this post is about. What is it about then, you ask? 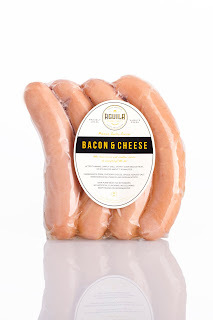 Well, I just thought I'd share with you my recent discovery - a great way to save money and help the local community in the process - Aguila Gourmet Meats. 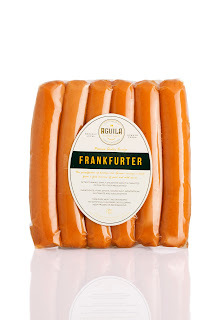 You see, Aguila Gourmet Meats recently launched their Meat Processing Division. Their company uses 100% local pork, with no extenders and are manufactured locally in their double AA accredited and cGMP certified plant. Their clientele presently include hotel and restaurant chains, international franchises, prestigious institutions and retailers. 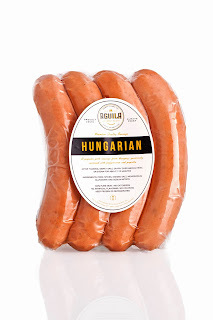 Here's the deal - whenever we go out and eat at restaurants, we pay such premiums for sausages like Schublig, Hungarian, Kielbasa, and Andouille, when in fact, we can actually purchase these in our local supermarkets then just cook them at home at a cheaper cost! 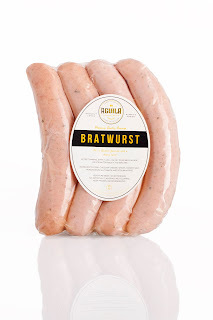 Aguila Gourmet Meats & Signature Sausages are handcrafted using the finest ingredients. 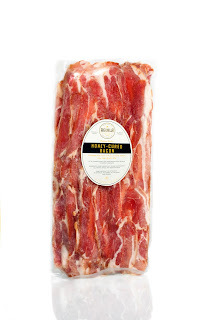 They use traditional smoking & curing methods to create premium products with distinct flavor. 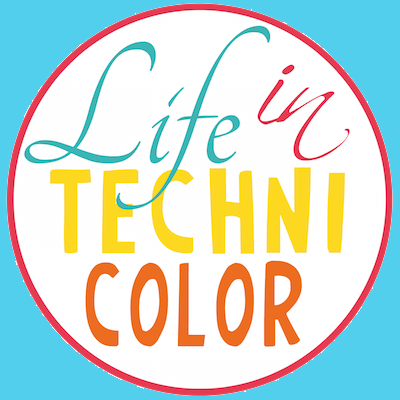 Their company has been around for over 40 years, so you know you're getting quality products! 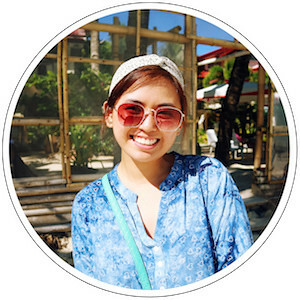 "The year 1975 marks the beginning of PL Aguila’s proud history in the food industry. 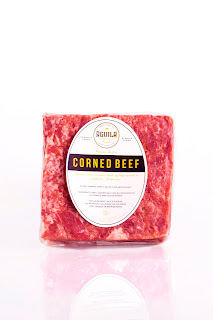 From canned items to fresh meat products such as corned beef and ham, PL Aguila Manufacturing Inc. diversified into a successful line of fruit and tea concentrates, GoldenA, as our partners. 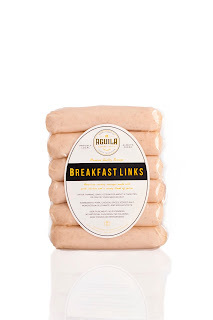 Its constant innovation in food manufacturing gave rise to Aguila Gourmet Meats, which has perfected and expanded its products to include cooked and dried meats." 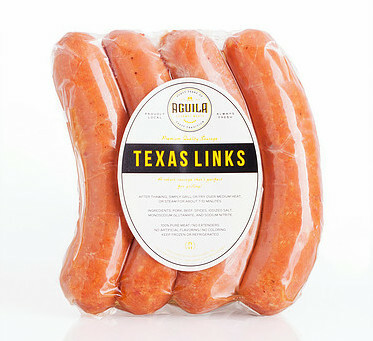 The Texas Links is a robust sausage that's perfect for grilling, but I actually prefer eating it on its own since I love its spicy flavor. 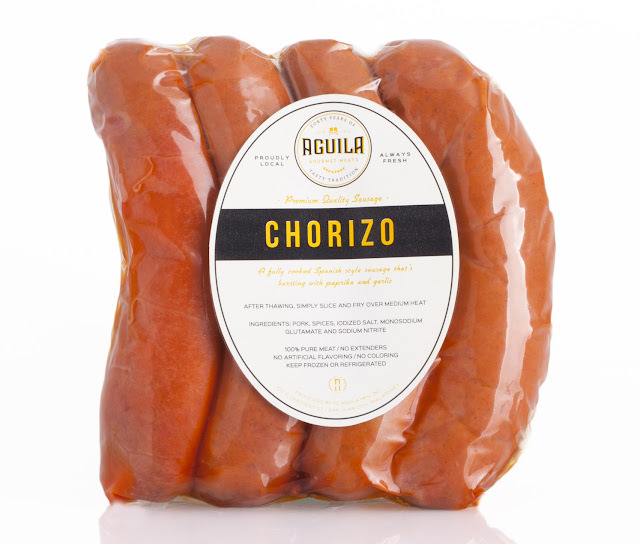 The Chorizo Fresco is fresh (uncooked) ground pork sausage with garlic and authentic Spanish smoked paprika flavor. 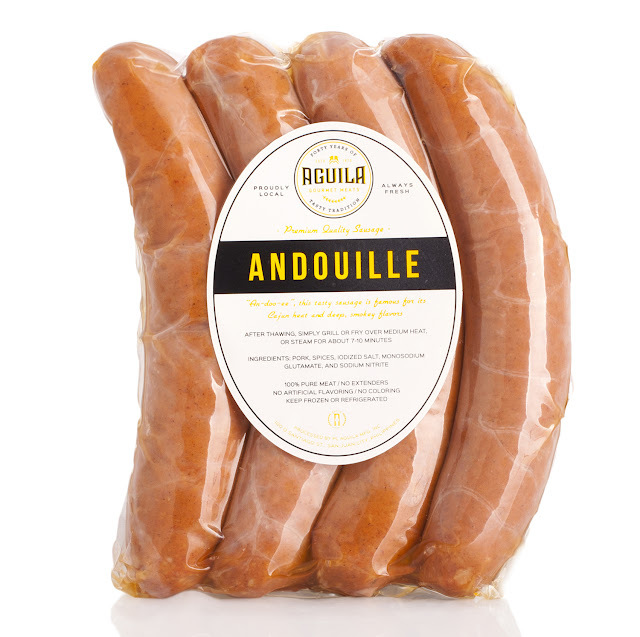 The Cajun Andouille is a type of sausage often used for jambalaya. It is famous for its Cajun heat and deep smokey flavors. 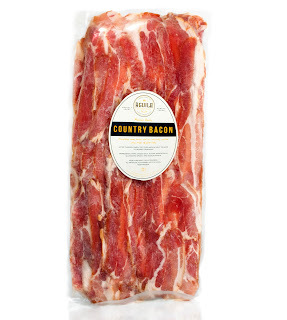 For the bacon, they actually have honey-cured, country, and applewood, but my favorite is the Country Bacon! It's more on the salty side but it's the kind of bacon I wouldn't mind eating every day for the rest of my days! 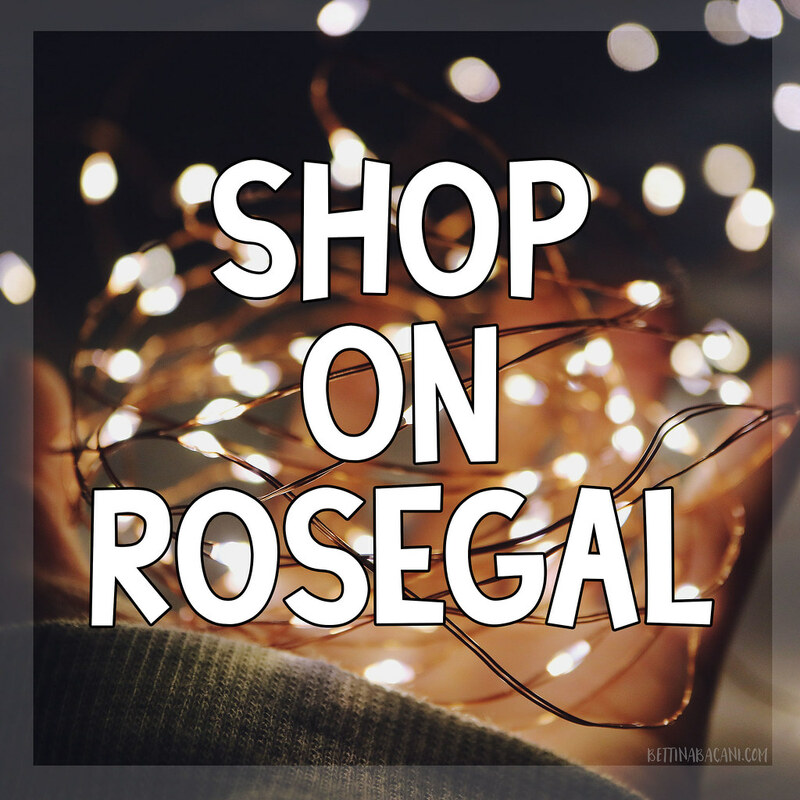 "Our growing clientele now include hotel & restaurant chains, international franchises, prestigious local institutions and nationwide retailers. And after 40 years, PL Aguila Manufacturing Inc. remains a family-owned business committed to food quality of the highest standards. Handcrafted using the finest ingredients, traditional smoking and curing methods and state-of-the-art machinery, Aguila Gourmet Meats is honored to be a part of your family dining table." 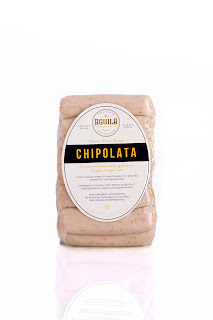 To learn more about their products, do visit aguilagourmetmeats.com. 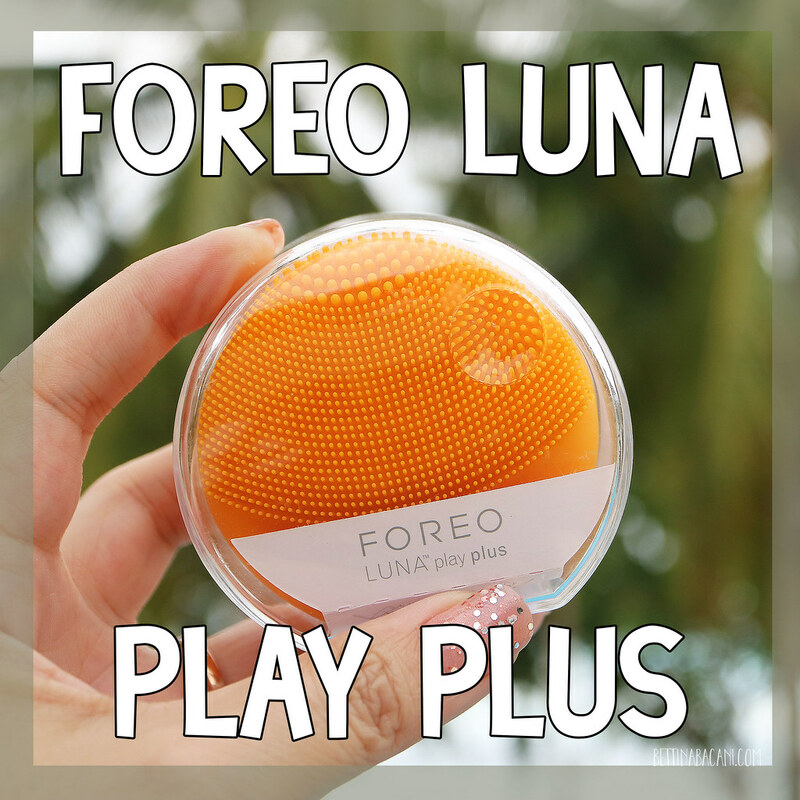 Find their products at Unimart, Makati Supermarket, Robinsons's Supermarkets, Rustan's, Connie's Kitchen Deli, and Quezon City Sports Club. 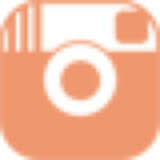 For the complete list, click here. 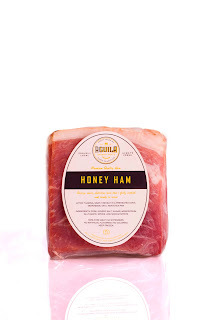 All photos were taken from Aguila Gourmet Meats' website.